Family Budgeting sounds dull, like it is designed to stop you from enjoying life, but that’s not the reality of budgeting. A good budget will help you to keep your lifestyle within your financial means, rather than simply putting a stop to your fun! Why Create a Family Budget? If you are spending more than you are earning you are bound to create financial hardship for yourself. It stands to reason; if every month you earn Rs. 25000 and plan to spend Rs. 30,000 you will; by the end of the year, have a debt of Rs. 60000. Where is the extra Rs. 60,000 a year going to come from? If you borrow to pay for the shortfall, you will have the costs of loan repayments, so you will have a shortfall of more than Rs. 60,000. Making a budget is reasonably simple. Work out what you are currently spending (using online banking or statements) and split it into categories. Have essential bills (home loan, property tax etc) as one category and then have other categories including food, motoring expenses, holidays, entertaining, and many more. It varies depending on how you spend your money, every person is different and has slightly different spending patterns. Over a year your categories will include unexpected expenses like new tyres or fixing the exhaust, or the costs of Diwali celebrations and holidays. If you are spending more than you are earning you can start to see areas where you can save. Maybe you go to the cinema weekly; going 3 weeks a month instead might be enough to keep you within your budget while not making a big difference to your life. Or you might spend more than you think on food, always buying the same food without checking whether you actually need it. If you use the food in the back of the cupboard then only buy what you need you will save money on your food bill which might get you back on track. 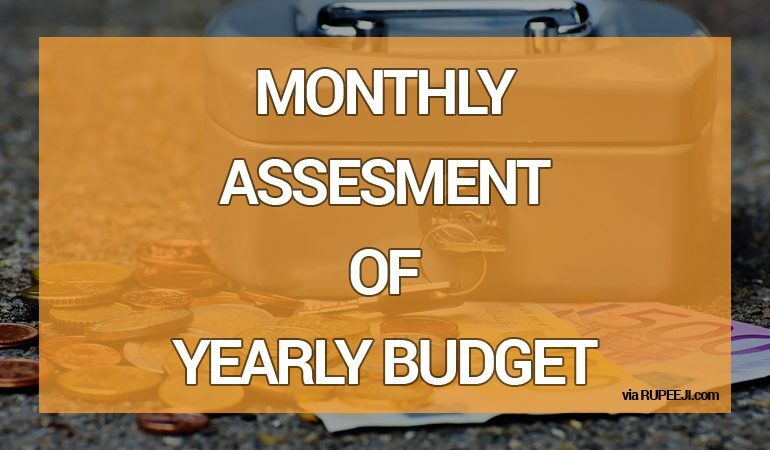 All these small adjustment end up making a huge difference to your yearly budgets. Once you have a budget you can see what you have available. 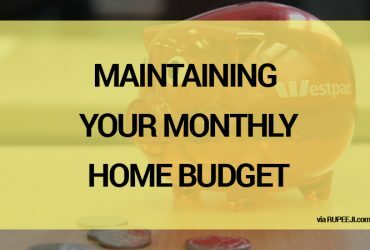 This will help you stick to your budget! If you have budgeted Rs. 50,000 for holidays for the year and you see a holiday for Rs. 30,000 that you like, you can make an informed choice. Do you want to spend your Rs. 50,000 on the holiday, knowing you won’t have enough for any other holidays that year, or go for two cheaper holidays? Or even save the money for two years and have the holiday of a lifetime! 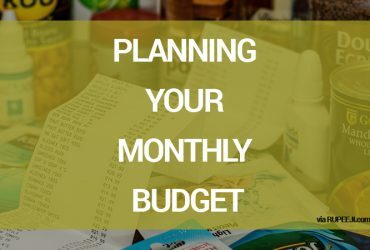 Having a budget that takes account of all of the unexpected spends will help you to stick to your budget! How often do you have a pretty good idea of how your money is going to be spent, knowing that you can afford everything on the horizon, only to have the TV breakdown or a relative fall ill and have to travel regularly to support them. A good budget is like an insurance policy; you will have money aside to cover the unexpected bills, so you don’t need to borrow money to cover them. 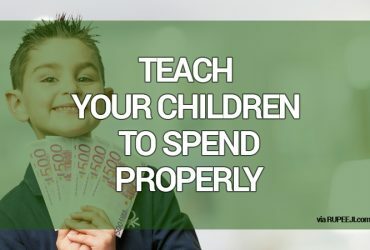 Teach Your Children Good Spending Habits To Get Them Ready For The Real World!